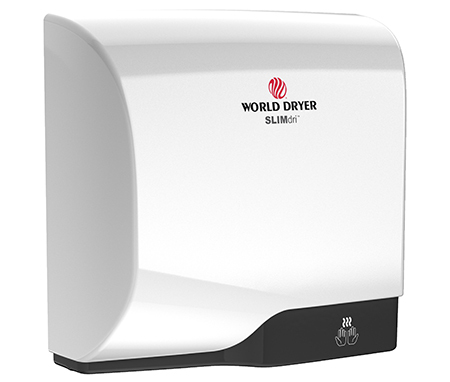 SLIMdri™ is the fastest and most energy efficient surface-mounted ADA compliant hand dryer. 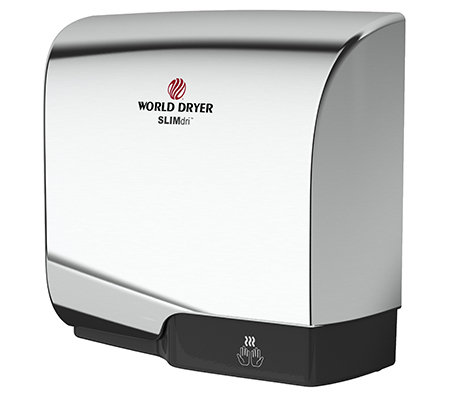 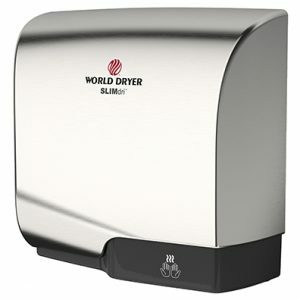 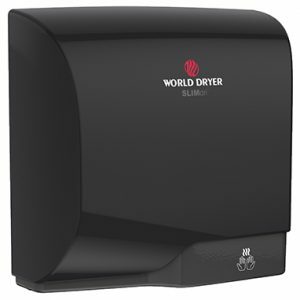 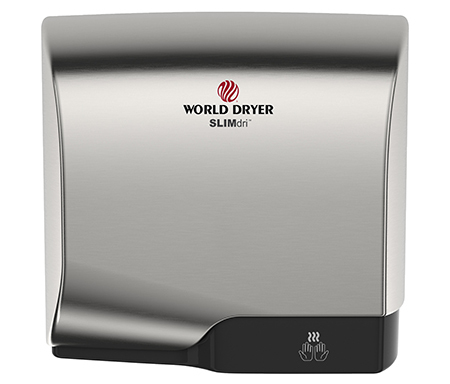 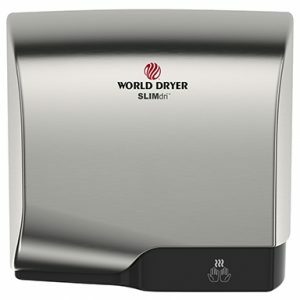 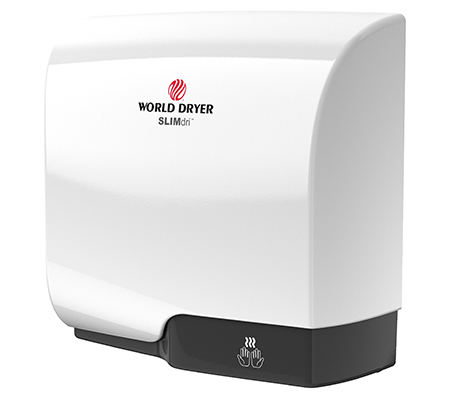 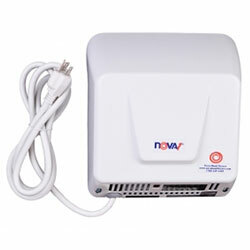 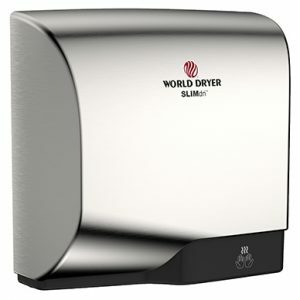 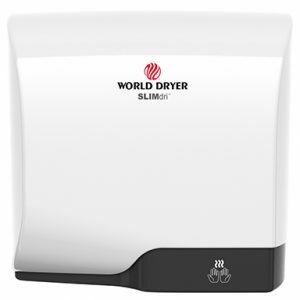 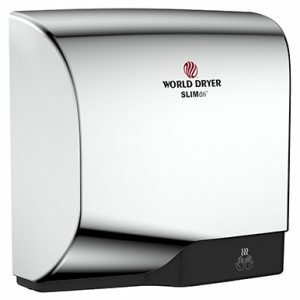 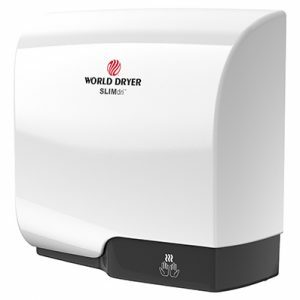 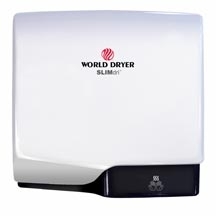 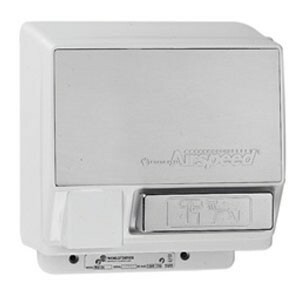 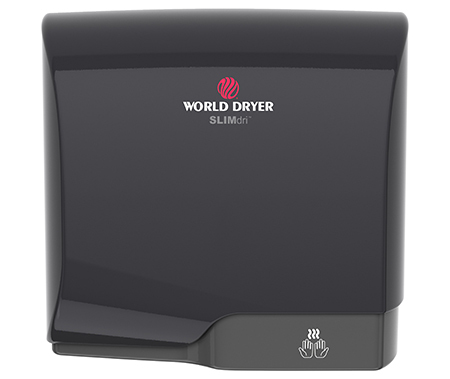 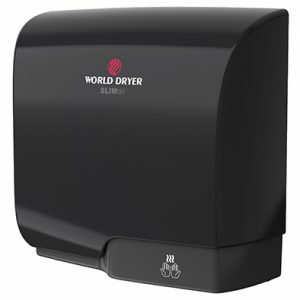 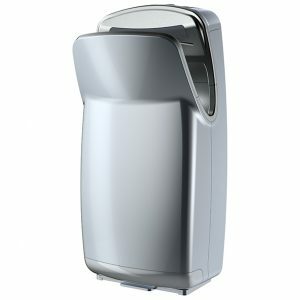 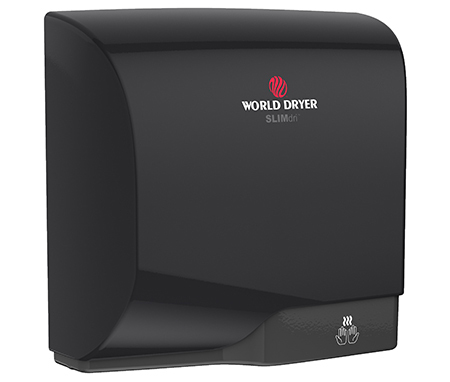 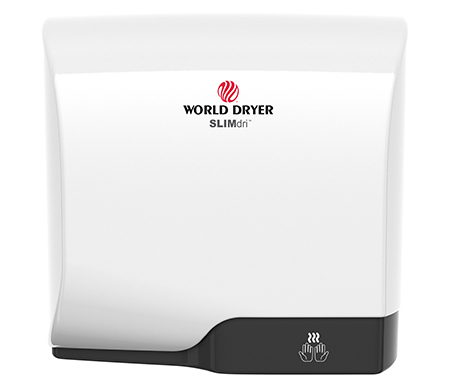 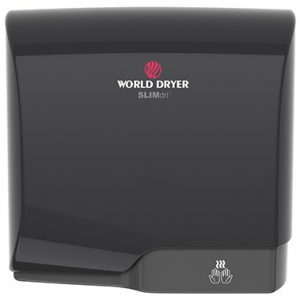 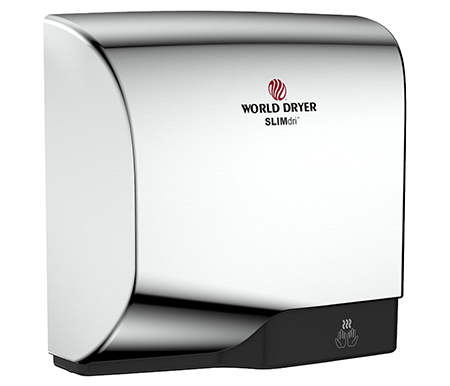 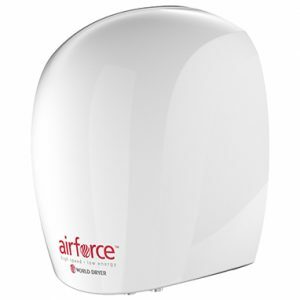 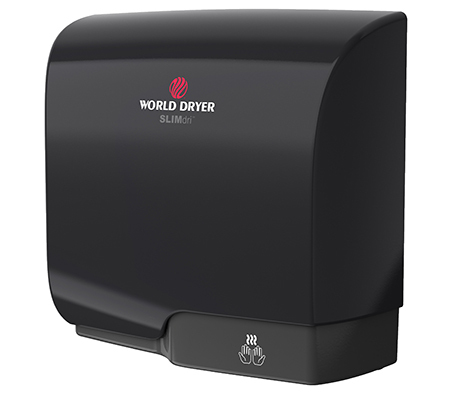 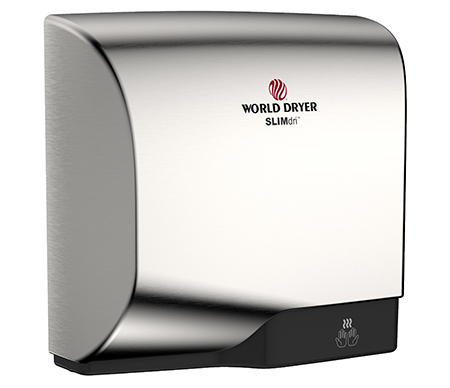 The SLIMdri hand dryer provides the best drying performance in its class, and is perfect for all commercial washrooms. 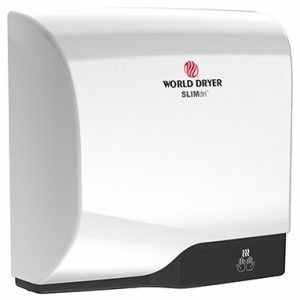 The On/Off heating control, stylish low-profile design with flexible cover options and universal voltage features fits any décor or washroom environment.